It’s fall, and that is the time when they start to sell chocolate gingerbread again in German stores. Did I ever mention that I love chocolate gingerbread? After so much years blogging I am not sure if I did but I wouldn’t be surprised if I mentioned it anywhere on my blog. I am not really a big fan of sweets, in fact I would rather make me a salad than clutching at sweets, however, that really can change in the fall season. 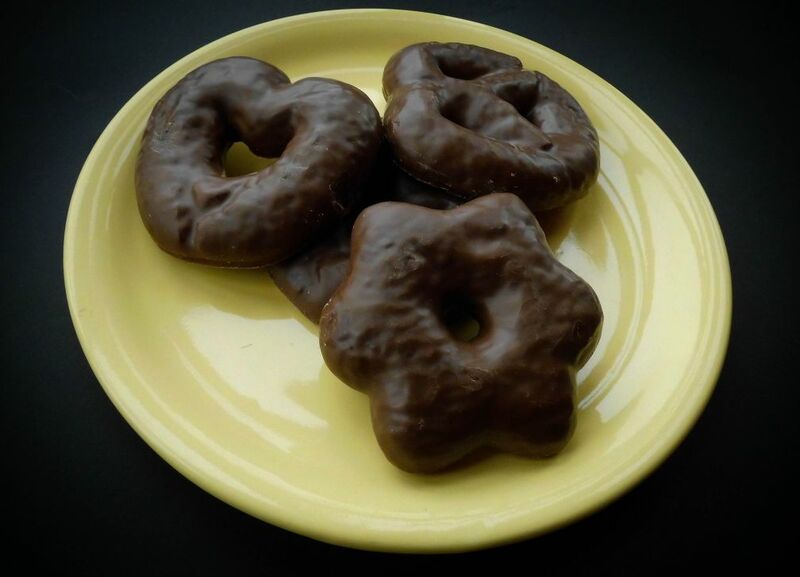 Gingerbread glazed with chocolate is one of the reasons! These look so awesome and I bet they taste just as good!